Mathematics for Plumbers & Pipefitters, 8th Ed. 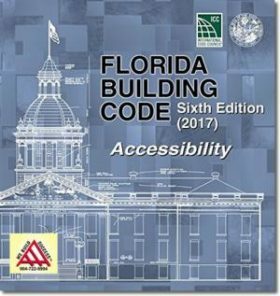 This bookset includes all the trade and business books required by the State of Florida to become a licensed Plumbing Contractor. Obtaining your license is the first step towards becoming a Giant in the Construction Field!